It is difficult to imagine today’s society without the digital phenomenon of the app. 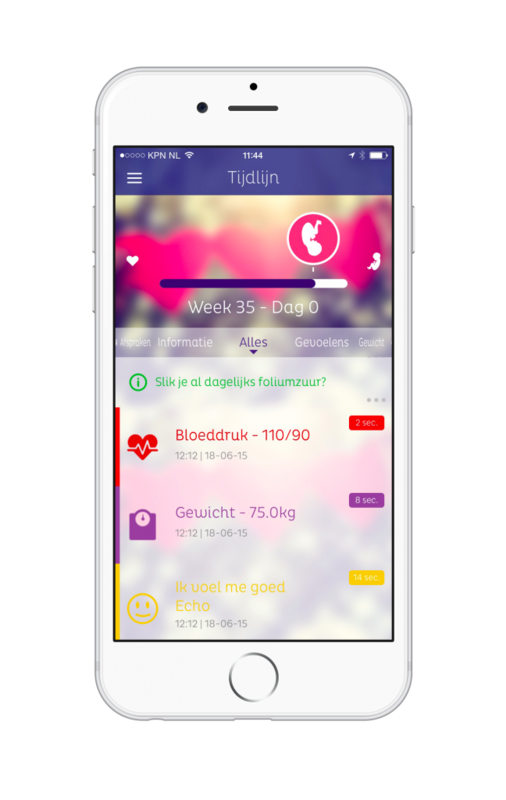 The healthcare sector has also finally realized that medical apps can be of great value. If they have been well designed and executed, they can provide insight into the patient’s health status, as well as assist the healthcare professional in carrying out his/her duties with increased efficiency and efficacy. How do you develop a medical app? The design, development and marketing of a medical app is a specialist field in its own right. Many questions need to be addressed throughout the development process. resolved and for whom it is relevant. functionalities should the app include? in collaboration with the target group? need to be developed, and for which platform? and what is the business model behind it? safely and in a manner that respects privacy? if so, who’s going to make it happen? that its destined users actually discover it? when can the app be regarded as a success? Which values are created for the healthcare process and how are they measured? The newspapers seem to be constantly reporting on the spiralling costs of healthcare. We are given the impression that the only solution is to cut down on staff and increase insurance premiums. But is that really the only way forward? Medical apps help patients to diagnose, monitor and/or treat their condition. This being the case, it is very likely that the app must have a CE-marking in order to comply with the corresponding European laws and regulations. Pharmaceutical companies are always on the lookout for opportunities to provide their target groups with added value. Thanks to the increasing popularity of smartphones and tablets, they have started to regard (medical) apps as the means to creating this added value. Do you want to further discuss medical apps? 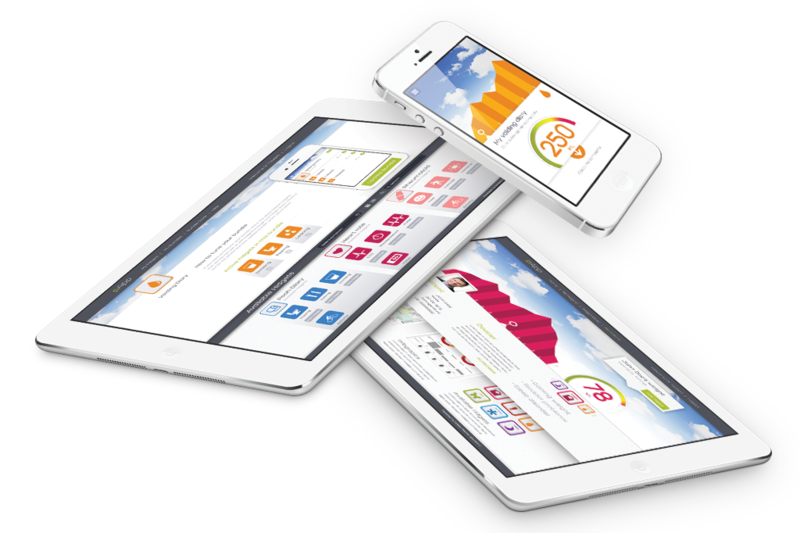 Synappz Mobile Health has extensive experience when it comes to the design, development, and marketing of medical apps. We have our own unique take on the development process, which, given our background, tends to be in close alignment with our customers’ needs. We are always happy to discuss a good idea with like-minded individuals so please don’t hesitate to contact us for an appointment.